Mike is a seasoned musician and singer who has been playing music since the age of 12. 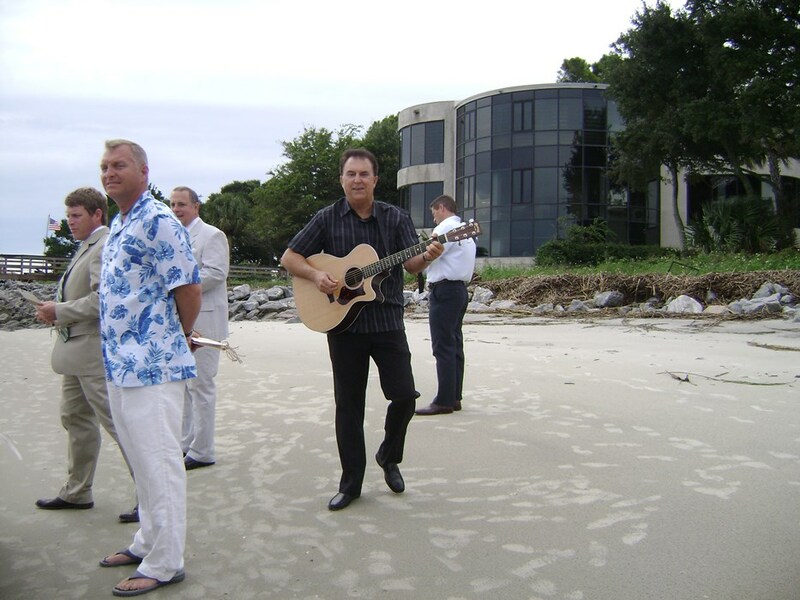 Let Mike perform for your special event, Mike plays acoustic guitar, piano and mandolin. From easy classic's like Jimmy Buffett and The Eagles on guitar to Hey Jude and Unchained Melody on piano. Mike also plays a wide variety from Beach Music to Classic Rock. 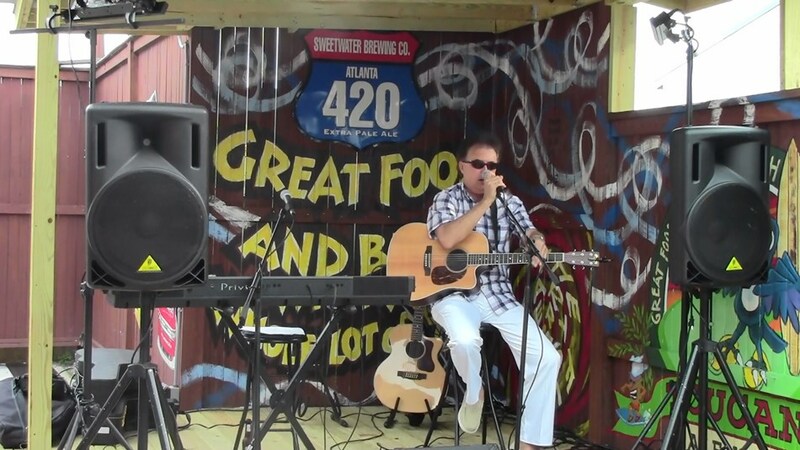 Mike also performs some current music by today's artist such as Train, John Mayer and others. Great. Extended his time with us to keep the party going! Mike did a great job! 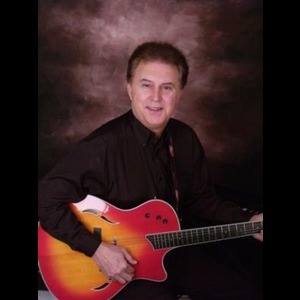 We would definitely recommend him for any special event, he is a great guitar player and very dependable! Mike arrived promptly to set up and was well prepared for the evening. He is a fine entertainer and we loved his music. He would be great for your next party! Mike played at my Dad's memorial service. He was very accommodating. Mike came and performed at a corporate outdoor function for us. He arrived early and got set up with no problems. He was eager to accommodate any requests that we had. I would have no hesitation to rehire him for a future event. I loved working with Mike, he is very accommodating and if I needed anything he always answered my calls and emails. I will be using his services again. 5 stars, most appreciated! !!! Mike was exceptionally accommodating as we had a surprise birthday party. It was not so easy to set up while trying to keep a low profile but Mike did a wonderful job. Of course, the crowd loved his strong selection of songs, with many sing alongs. for our guests to enjoy as well. I only asked Mike to give us 90 minutes but when the crowd got into the groove, he happily stayed around to keep the party going. We will use his services again! Good time had by all. Mike was great, our guests were able to listen to the music but still talk to each other. Just what we wanted. Please note Mike Johnson will also travel to Orange Park, Neptune Beach, Atlantic Beach, Jacksonville Beach, Kings Bay, Callahan, Ponte Vedra Beach, Bryceville, Yulee, Middleburg, Doctors Inlet, Green Cove Springs, Fernandina Beach, Penney Farms, Saint Augustine, Macclenny, Hilliard, Glen Saint Mary, Saint George, Saint Marys, Lawtey, Kingsland, Raiford, Starke, Bostwick, Elkton, Folkston, Florahome, Keystone Heights, Sanderson.